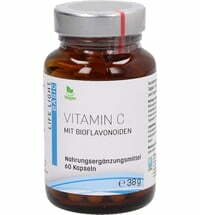 Your dose of vitamin C! 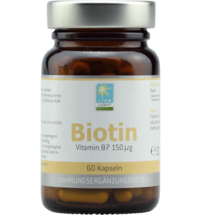 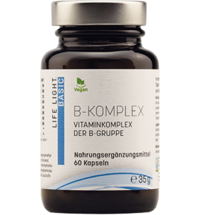 High-quality coenzyme and vitamin in the natural R configuration. 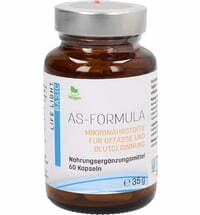 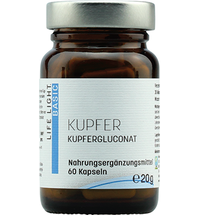 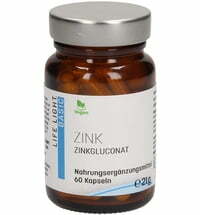 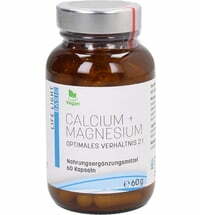 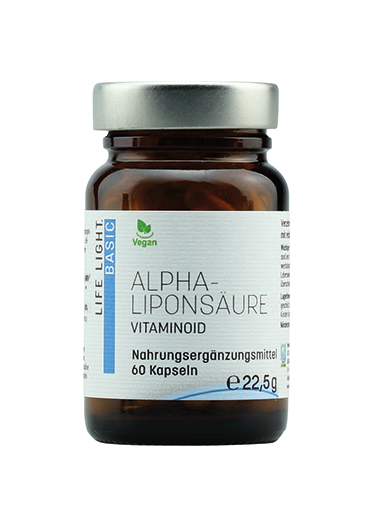 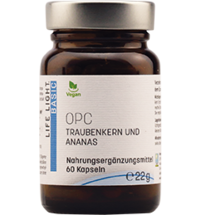 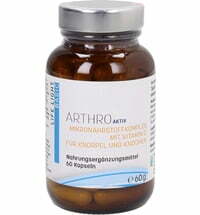 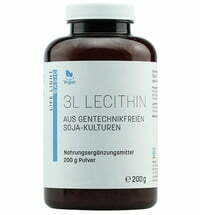 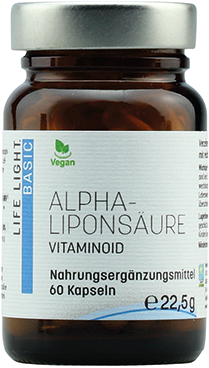 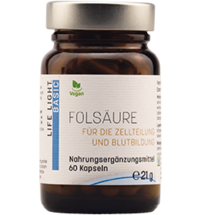 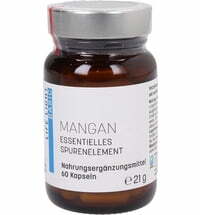 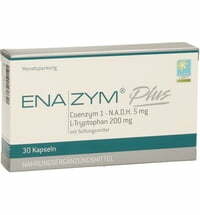 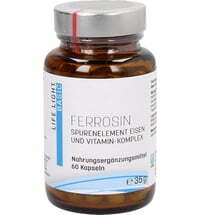 Enjoy 250 mg of alpha-lipoic acid per capsule.